Carpenter Bees an issue? 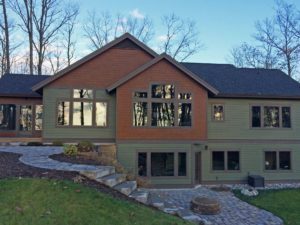 Solution: Exterior Fiber Cement Siding! 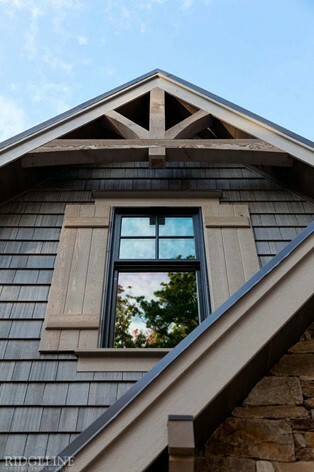 Why choose Wood Alternatives for your home or commercial Exterior Siding or Shake? Carpenter bees can be a real menace to one’s exterior siding – especially wood siding. “Preventing carpenter bee damage is difficult (or nearly impossible) for several reasons. Protective insecticide sprays applied to wood surfaces are effective for only a short period even when repeated every few weeks. Although it is a time-consuming and seemingly endless task, treating the entrance holes with an insecticidal spray or dust can reduce future nesting activity. Products containing carbaryl (Sevin), cyfluthrin or resmethrin among other chemicals are suitable. Treated tunnels should be sealed with a small ball of aluminum foil and caulked after 24-36 hours. Simply plugging untreated tunnels with wire mesh or similar material might trap bees inside, but more resourceful bees will simply chew another exit hole. All of these wood alternatives are insect resistant! Many homeowners have had to find solutions to the carpenter bee infestation that’s ruining their beautiful cedar shake siding especially in their gables. 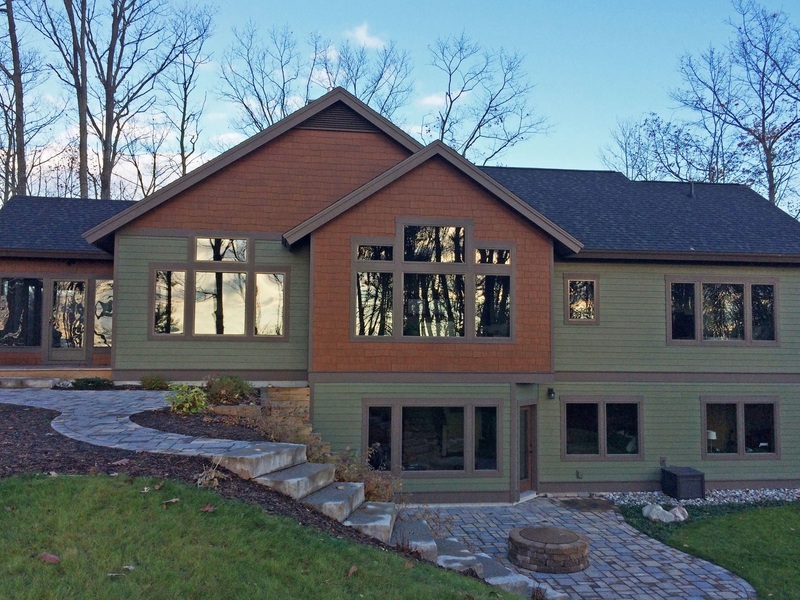 While replacing their wood siding and cedar shakes, they consider our pre-finished Fiber Cement Siding. Nichiha’s Sierra Shake is a wonderful solution for the gables. Pre-finishing these materials ensures an even coating and coverage for optimal performance and desired finish. In short, remember there are solutions for Carpenter Bees – Fiber Cement Siding and Shakes! If you would like a sample or quote on our prefinished Fiber Cement Siding, please complete the simple inquiry form at contact us through our website or call us at (800) 948-4349. Servicing the U.S.A.